Some are blessed with long and amazing hair, but most of us suffer from hair fall. 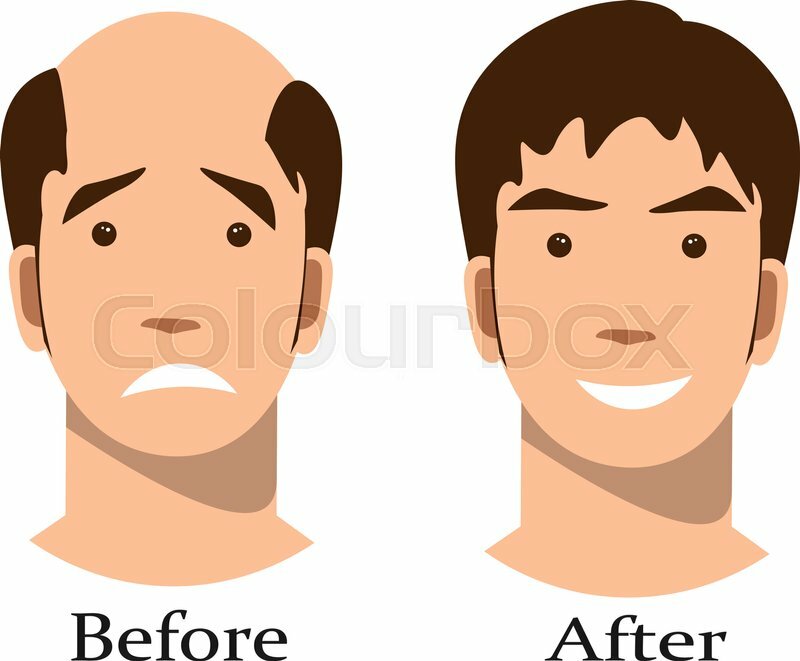 Hair loss is one of the major problems that is faced by many young men and women out there. Today 80% of people suffer from hair loss. Everybody loses around 100 to 150 hair’s every day it’s a natural process of shedding old hair and replacing them with ones so if your losing few hairs there is absolutely no need to worry over it, but if you lose more than 150 hair follicles every day then you are suffering from hair fall. One’s hair fall starts it takes a lot of efforts to stop hair fall and regrow your hair back. There may be many and different reasons for hair fall. Some of the main causes of hair fall are diet, pollution, mineral deficiency, stress, genetics etc. These reasons may vary from person to person, using helmet and caps can also cause your hair to fall. In this article, we will discuss the stages of hair growth, how to stop hair fall and hair growth tips. In order to regrow your hair first, you should understand the stages of hair growth. 1. Anagen Phase: In this stage hair grow’s actively it is an active growing phase in this phase your hair grows around half an inch in a month this phase lasts for 2 to 8 years so full-length hair averages 20 to 30 inches this phase lasts longer in Asian people. 2. Catagen Phase: In this phase, hair stops growing this phase is also called a transition phase. This phase lasts for 4 to 6 weeks. 3. Telogen Phase: Lastly your hair enters into telogen phase This is a resting phase. In this phase, your hair stops growing and falls out. Then the hair follicle remains inactive for 2 to 3 months and again the whole process is repeated This phase lasts for 2 to 3 months. 1. Wash your hair in regular intervals: Washing your hair regularly prevents dust and dirt settling on your scalp, it keeps your scalp clean and healthy. By washing your hair on regular intervals your preventing infections and dandruff to settle on your scalp which may further lead to thinning of the hair and hair breakage. 2. Enrich diet with Protein: Consuming high protein foods like meats, fish oil, soya beans etc. Can greatly reduce hair fall. As your hair follicles require essential vitamins and minerals in order to grow healthy hair and reduce breakage. 44. Avoid brushing wet hair: Your hair is at its weakest state when it is wet. So, stop playing and brushing with your hair when it is wet this may cause your hairs to fall out easily and chances of hair fall increases. When your hair is wet use soft cloth towels to dry out your hair don’t use hard cloth towels this may cause your hair follicles to weaken also don’t use blow dryers to dry your hair. Only use your fingers on your hair when it is wet. 5. Reduce Alcohol consumption: If your suffering from hair fall it's better to stop alcohol consumption. Some recent studies have shown that alcohol slows down the process of hair growth and makes hair weak and thin which may ultimately result in hair fall. 6. Avoid smoking: By smoking cigarettes, you are reducing the amount of blood circulated to your scalp proper blood circulation to the scalp is very important for hair to grow. By avoiding smoking, you are increasing blood flow to your scalp which promotes healthy hair growth. 7. Physical Activity: Do physical activity every day. Any physical activity for 30 min can help you to balance hormonal levels, the Physical activity also reduces stress levels reduced stress level reduced hair fall. As we all know our hair is made up of keratin and dead skin cells. There is no method to make our hair grow overnight. But there are some tips and methods you can follow to grow your hair healthy and strong. 1. Take vitamins and minerals: There are many minerals and vitamins out there which may promote hair growth. Your body requires a lot of minerals and vitamins to grow your hair. Without proper vitamins and minerals, your hair may tend to break and fall out. You can take consume enrich vitamin diet or you can consume vitamin and mineral capsules to fulfill your vitamin and minerals needed for healthy hair growth. 2. Try topical ointments: These topical ointments are for the people who experience a lot of hair fall These ointments are proved to promote hair growth. Recent studies have shown that these ointments can be helpful in treating alopecia or hair loss and promote new hair growth. Ø Topical melatonin reduces hair fall and increases new hair growth. 3. Use protein for hair growth: Protein protects your hair from harmful chemicals and damage. Protein plays important role in hair growth. If you use chemical products for styling your hair and heat often this is where the protein can protect your hair. You can purchase protein only or you can use coconut oil. Coconut oil helps in locking the protein in your hair. You can get protein from protein enrich diet or take protein supplements. Use Garlic juice, ginger juice or onion juice: These three juices work like magic on your scalp but consistency matters here most people out there use these juices on their scalp for some time and feel they don’t work you should apply them regularly in order to see the results. Rub one of these juices on your scalp and leave it overnight and wash it in the morning with proper shampoo do this regularly for a month you should see the results. Keep yourself hydrated: Your hair shaft consists one-quarter water you so you should drink around 2 to 4 liters of water to keep your hair follicles hydrated. The hydrated your hair healthier it grows. Rub green tea into your hair: Recent studies have shown that by rubbing green tea into your hair you can stop hair loss it helps you to fight with hair fall. 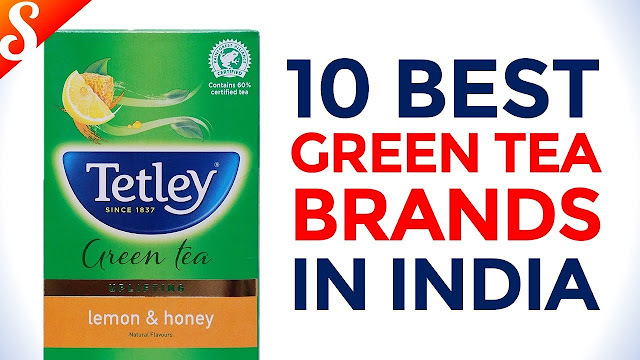 Take two bags of green tea in one glass of water leave it for some time and then apply it on your hair and leave it for an hour or two then wash your hair properly use these for a month or two to see proper results. The best way to stop hair fall and promote hair growth is to consume essential vitamins and minerals that are required for hair growth these can repair your damaged hair follicles from inside. Use essential oils and topical ointments which can repair your scalp and hair follicles from outside. Also, be sure to stay hydrated. By following the steps mentioned above you can drastically reduce hair fall and promote hair growth.